A product needs to tell a story! Our history and the history of our region began many decades ago when the Greek refugees from Asia Minor of Turkey were forced to leave their homes and come to Greece. The wider region of North Evvoia welcomed several refugees who created villages, one of which is Taxiarchis. 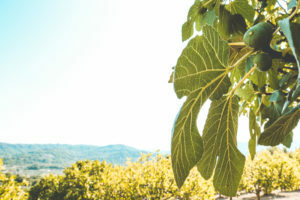 Taxiarchis refugees brought with them the Smyrna variety of figs and since then this variety has been cultivated in the wider area of the Municipality of Istiaia-Aidipsos. It is our strong belief that the cultivation and care of the land must be done by natural methods that do not burden the environment. 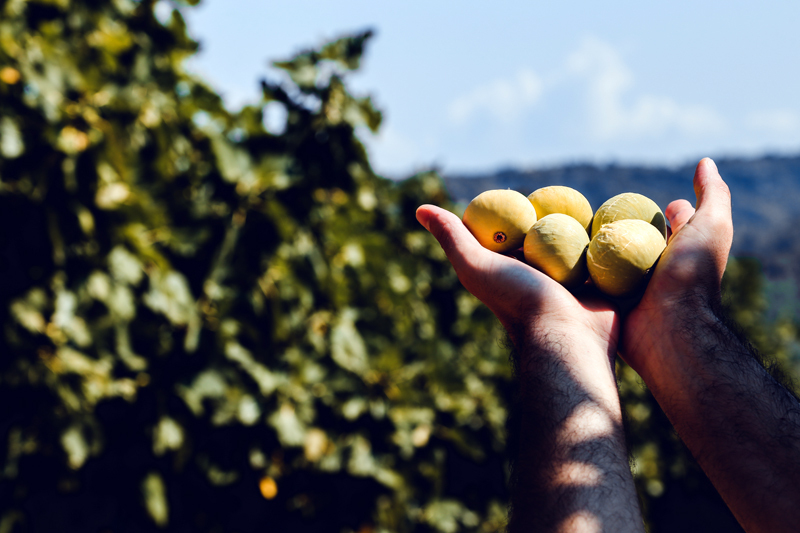 Our goal is the collected figs to maintain their natural flavour and sweetness and all consumers to enjoy a product as least processed as possible. Our values: Respect for the Environment – Higher Quality – Customer-oriented Approach. Dried figs are products with a long tradition, which we have the honour and joy to continue. Our family, descendants of refugees from Asia Minor, invites you to a unique delicious trip to history!